The world of football was stunned when Paris Saint Germain signed Neymar from Barcelona for a monumental record breaking transfer fee of £198m (€222m) in August 2017. It was £109m (€117m) more than the previous world record fee of £89m (€105m) that Manchester United paid for Paul Pogba the year before. Most people gasped at the price, but it may not have been that shocking when you consider a recent blog post by Betway suggested the £15m Newcastle United paid for Alan Shearer back in 1996 would be the equivalent of £200m today. The transfer caused controversy, with lawsuits filed and a breach of Financial Fair Play regulations coming into question. 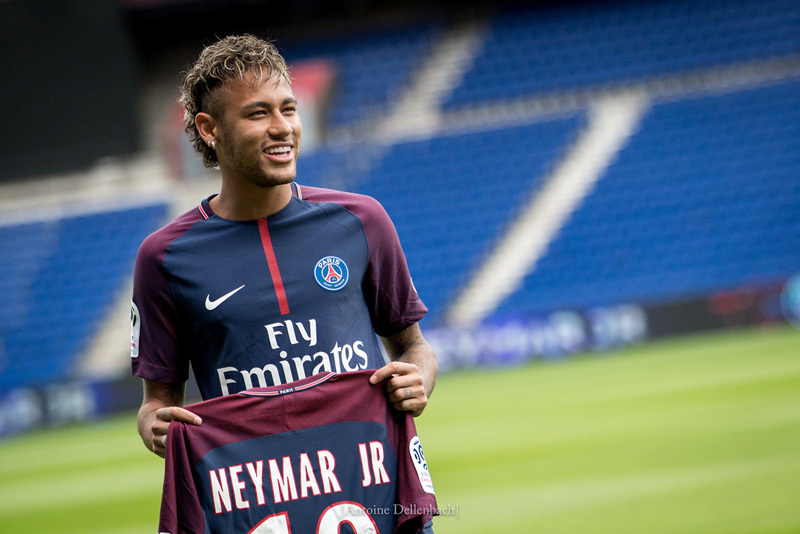 However, the move went through and it was down to Neymar to show the world he was worthy of such a hefty price tag. So, how is his PSG career going so far? Neymar got off to the best possible start for Paris Saint-Germain, scoring one and assisting another on his debut for the club as they picked up a 3-0 victory. He then added two more goals and two more assists in the very next league game. The Brazilian international formed a devastating front three alongside Edinson Cavani and Kylian Mbappe, despite a few disagreements, as PSG rocketed to the top of the French Ligue 1 table. However, life in France has been anything but a bed of roses. He has clashed with Cavani several times, mainly about who will be taking penalties for the club, and there were reports of issues with other teammates too. Perhaps the biggest mystery is why a section of the PSG fans have at times booed him, when he has performed phenomenally on the pitch this season. Surely, the excitement of seeing the most expensive player in the world showcasing his talents for their team would be enough for them to love him, but obviously not. 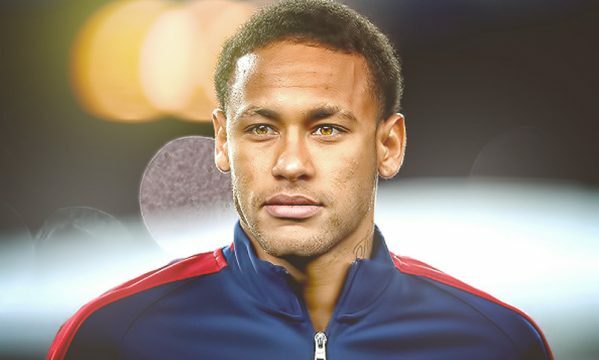 In his first twenty league games, Neymar netted nineteen goals and had thirteen assists to his name. In all competitions, he has scored twenty-eight goals in just thirty matches. Unfortunately, the 26-year-old suffered a season ending injury against Marseille in February, needing surgery after fracturing a metatarsal in his foot. His profile page on Transfermarkt gives a return date of May 28, which may see him fit in time for the World Cup but not as likely to return for PSG before the end of the domestic campaign. In fact, if recent reports are to be believed, Neymar may already have played his last game for the French side. It has been reported that he will be returning to Spain to move to Real Madrid in time for next season, despite being under contract with PSG until 2022. After the clashes with teammates and being booed by supporters, despite helping the team to the top of the table, it’s hardly surprising that he wants to leave. But, if he does move back to Spain, will his time in the French capital be remembered as successful? He has scored in almost every game he has played in and set up plenty more goals for teammates. However, he was purchased by PSG to help them become European champions and he hasn’t done that. Although he was injured for the second leg of their Champions League tie against Real Madrid, when PSG were knocked out of the tournament, he did play in the first leg and they lost 3-1. This defeat meant the tie was effectively all over bar the shouting. Maybe he will stay and right any wrongs from this season, but if he is going to remain under-appreciated by fans and teammates, he may be better returning to Spain and once again lighting up La Liga. Whatever happens, there is no doubt Neymar will remain one of the hottest properties in world football for many years to come.